I love the tie cover!! Chris has a bunch he NEVER wears if you would like. Let me know. 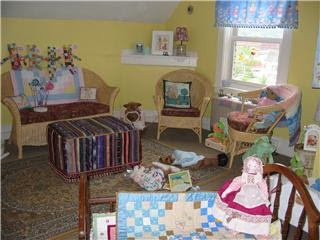 I love the look of this "doll house" room!!! !